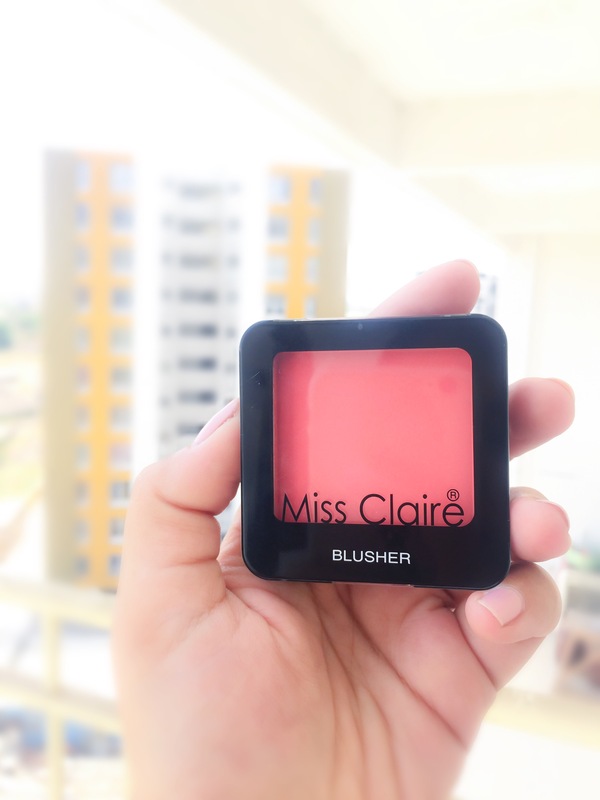 A new addition in colour series today, that’s none other than a blusher. How a hint of colour on your cheeks can change the entire look. 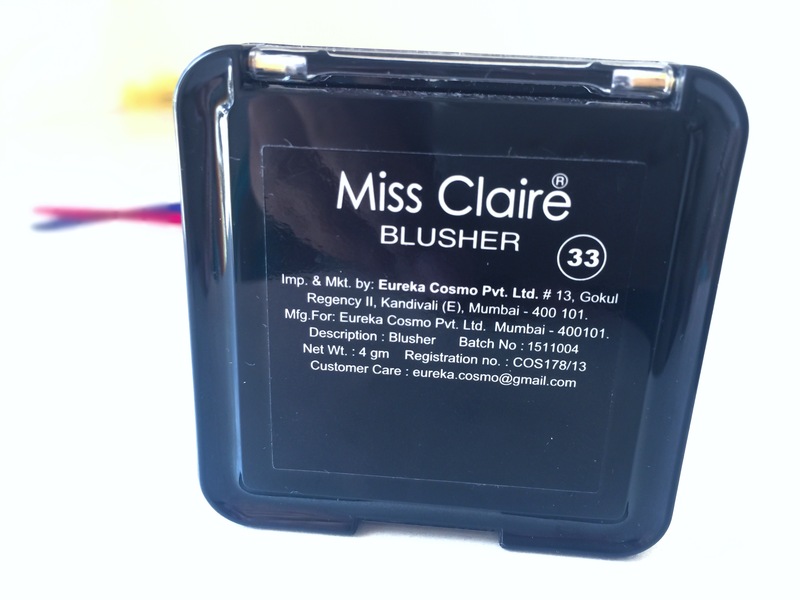 Miss Claire is quite well known due to its super affordable makeup range which are dupes for NYX products. 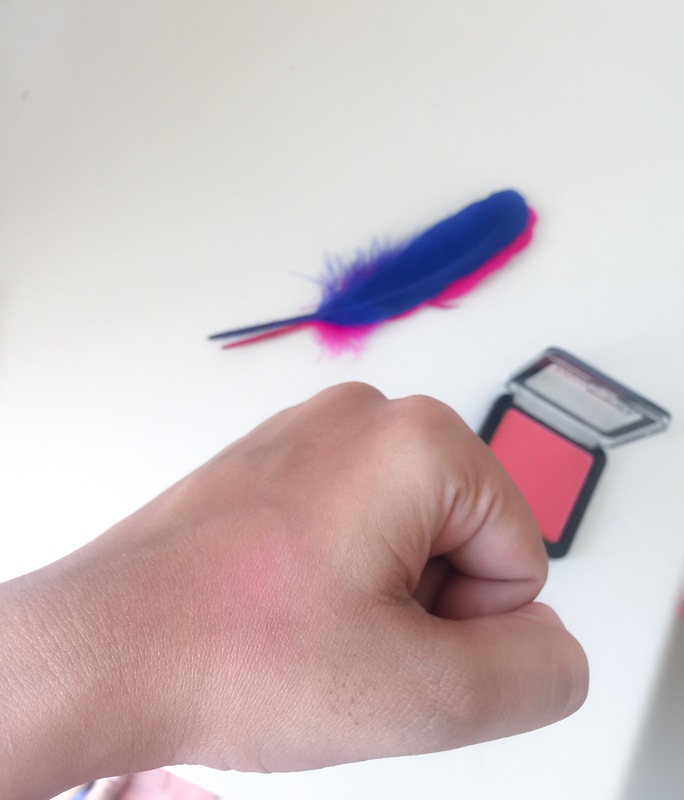 This is the first time I’ve picked a blush from their range. Let’s jump directly into the review and find out whether it’s a hit or miss. Price: There is no mention of price or expiry date anywhere on the product. Anyway, I got it for around 150Rs from a local beauty store. Shade: There’s no name for shades, just numbers. I got the shade 33 which is a peachy shade. 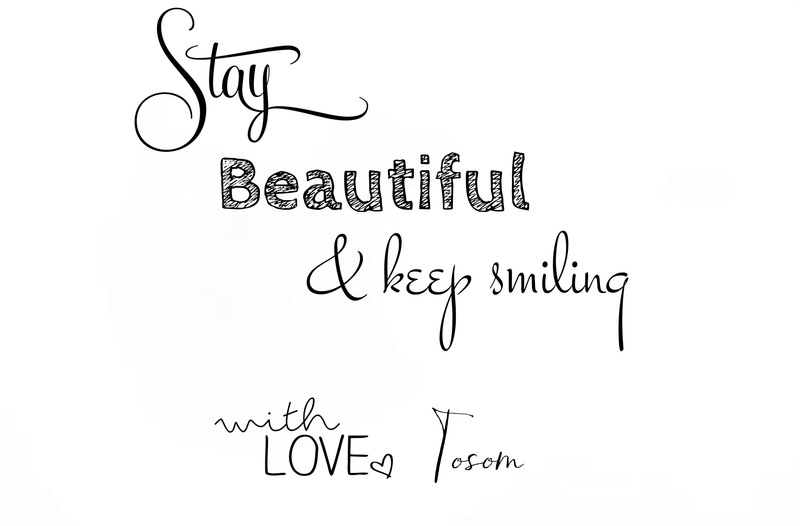 I think this is also apt for medium-deep skin tones. Packaging: I bought this blusher just because of the packaging. I was completely awed by the look. It comes in a black plastic case with a transparent lid which makes it easy to recognize the shade. The packaging is very much similar to NYX HD blush. Just take a moment to admire this beauty. It’s not over the top but still, manages to steal the heart. Texture: It has a powdery texture which melts down when applied and blends quite easily. Pigmentation: It has an amazing colour pay off. And can be built up more easily. 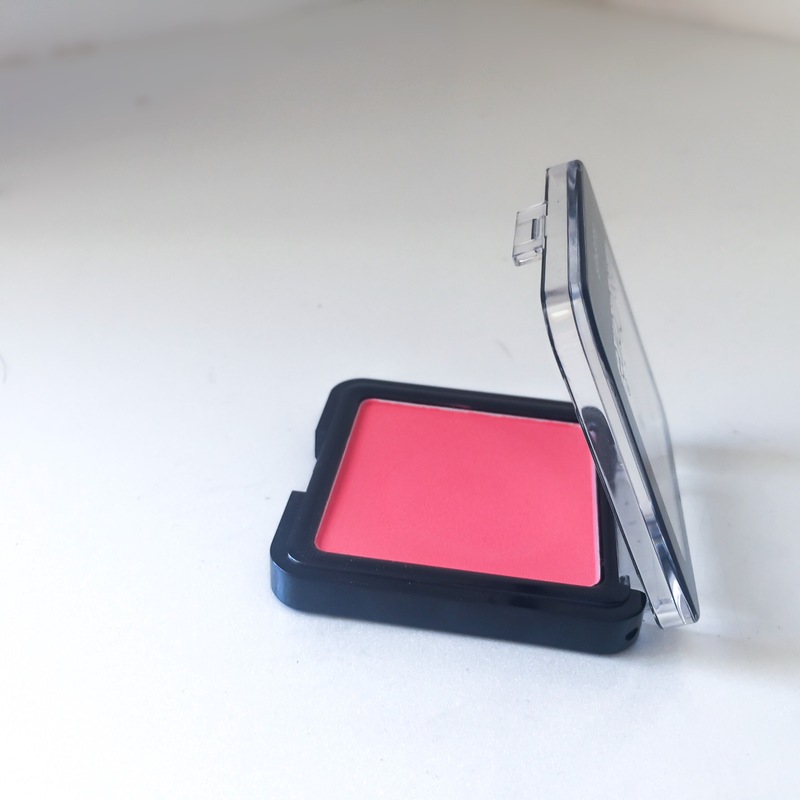 It can be used as a subtle blush for everyday purpose and also as a striking colour for parties. Staying Power: After all the amazing positive points, here comes the downside. It has a poor staying power. On my combination to oily skin, it stays for only around 2-3 hours. 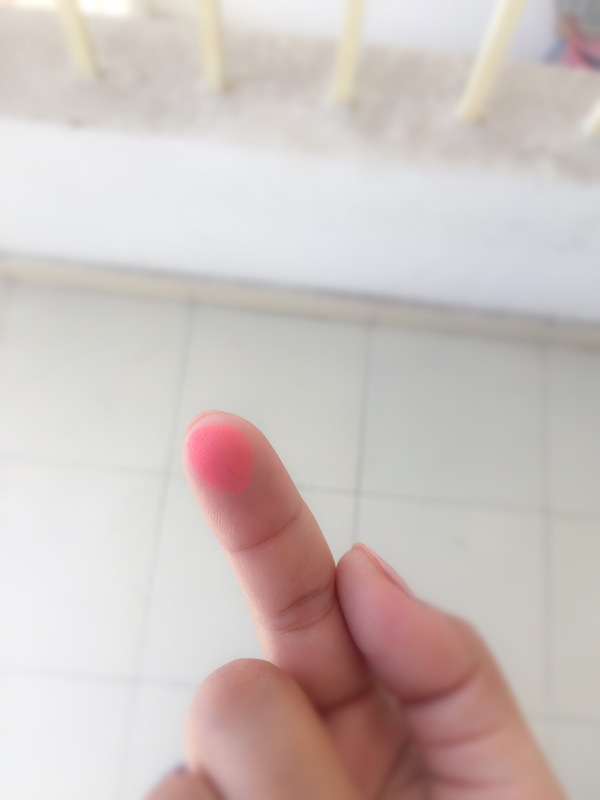 After which it starts fading on its own. It disappears without leaving any trace of colour. The verdict: I am using this for my office wear as it comes out as a subtle flush of colour and looks natural. It hardly takes a moment to blend and hence is super easy to use. It doesn’t have a strong fragrance hence it is not going to bother any sensitive noses. 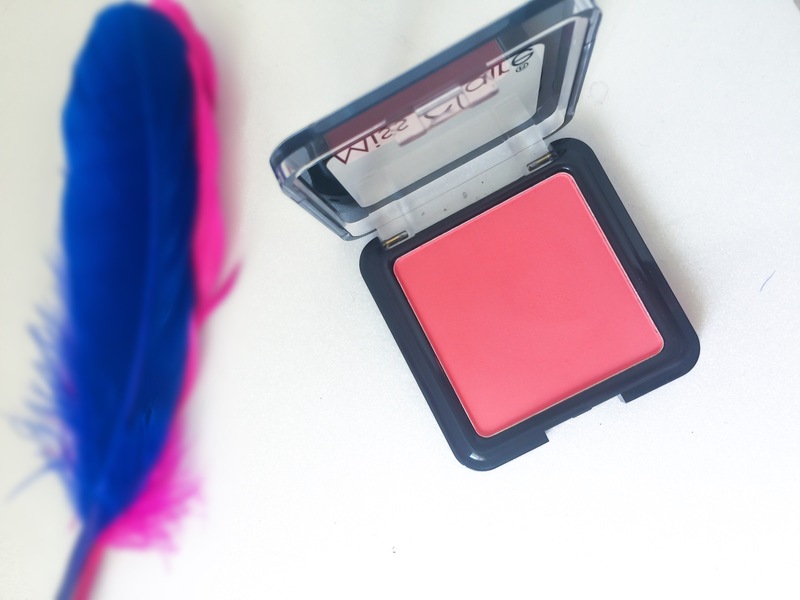 I love the colour, I love the texture, I love the packaging & I absolutely love how super affordable it is. Had the staying power been a little better, this would have been an amazing deal but nonetheless, one can’t really expect much at this price. You should try this at least once, at 150 bucks it is worth a try. If you like it, use it, if not then don’t! You’re not going to regret about it creating a hole in your pocket. Thank you for reading! If you like my post, please do subscribe to/follow my blog and share some love 💕. I need to try Miss Claire,such good products + Affordable. For 150 INR, 2-3 hours wear is pretty decent! Love the shade, lovely review dear. And super cheap too!!! Do give this a try. You’re going to love this. Very pretty shade. And that price.. that’s amazing. Very pretty shade and affordable at the same time. Nicely reviewed dear <3. Nicely reviewed and very nice color….